OTT Q-Box (first time we take a look at a product from this company) is the first one to arrive with the new Amlogic S905 processor. Judging from the equipment, it looks promising. Let’s take a look. The Q-Box arrives in a small carton box, adequately protected to arrive in perfect condition. Inside you will find the media player itself, the wall charger, an HDMI cable and the remote (no batteries included). We would also like to find an air mouse / keyboard but that would add to the cost. It is powered by a newly arrived Quad Core 64 bit Amlogic S905 processor accompanied by Mali – 450 Penta-core GPU and 2GB RAM / 16GB ROM. Ethernet is Gigabit and Wi-Fi is Draft N dual band. BT is in its latest version 4.0. 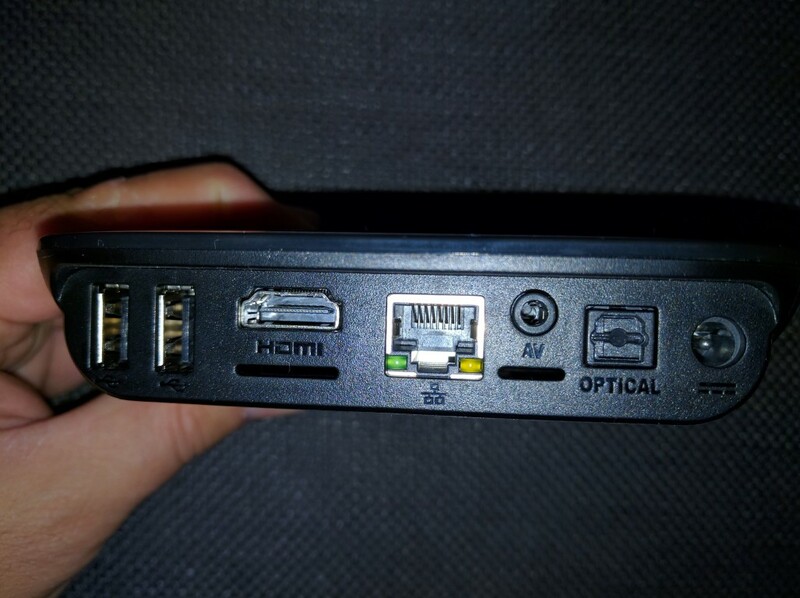 HDMI 2.0 is onboard to provide 4K compatibility and 2 x USB 2.0 with an optical out fill the bill. 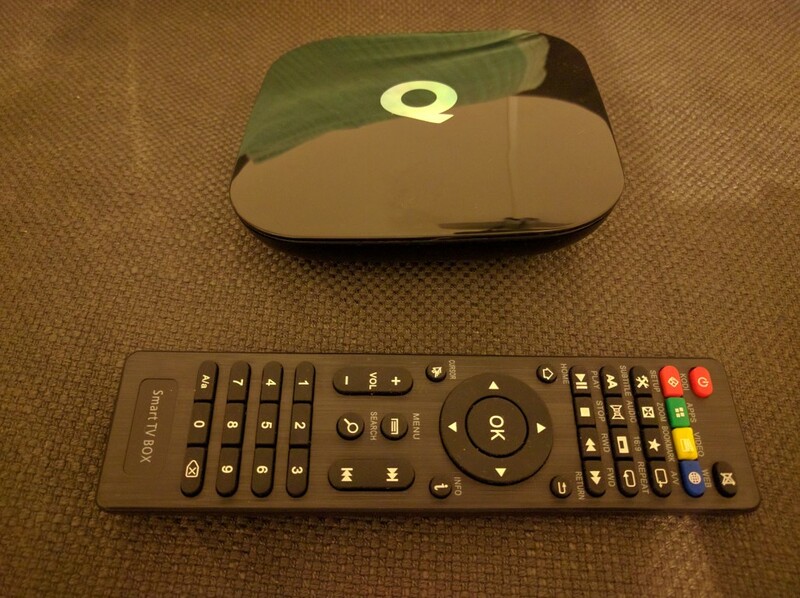 Q-Box is relatively small and made of plastic. Although we have seen sturdier cases, we experienced no issues during our tests. 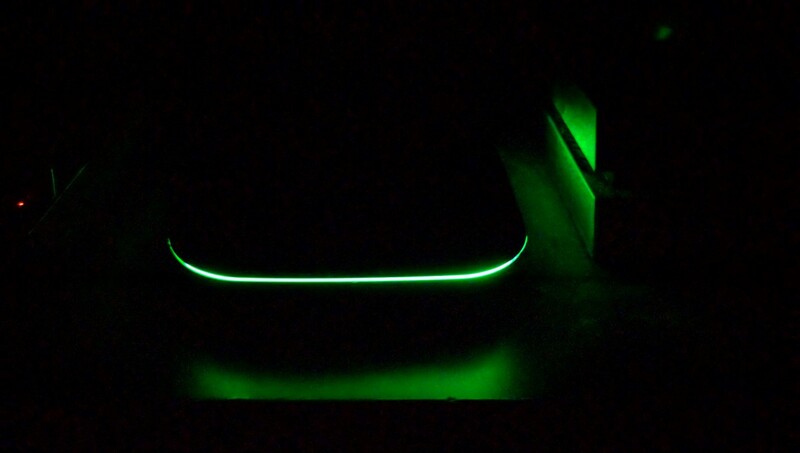 Aesthetically, a huge led strip is lit during the player’s operation creates unnecessary distractions so make sure you put it somewhere convenient. The remote is great. Looks familiar with the one we found on K1 Plus S2 series (could be from the same OEM). Great layout and feel while in use. Also a numeric keypad is there for your convenience. 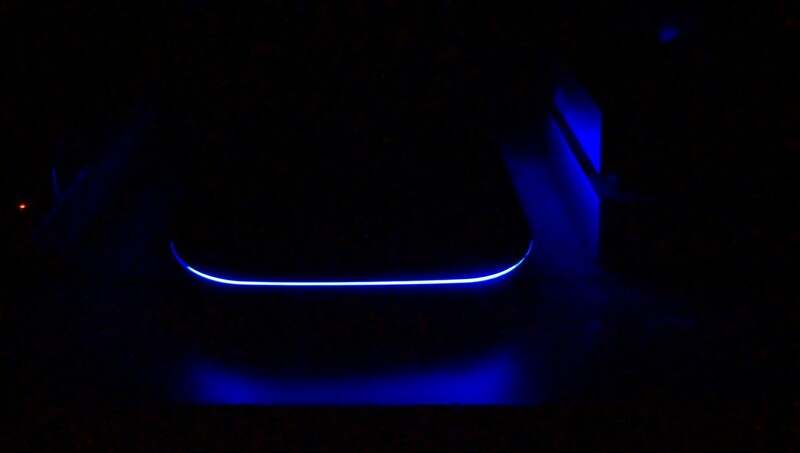 When powered, the main screen appears in less than a minute. Its design is simple and colorful. 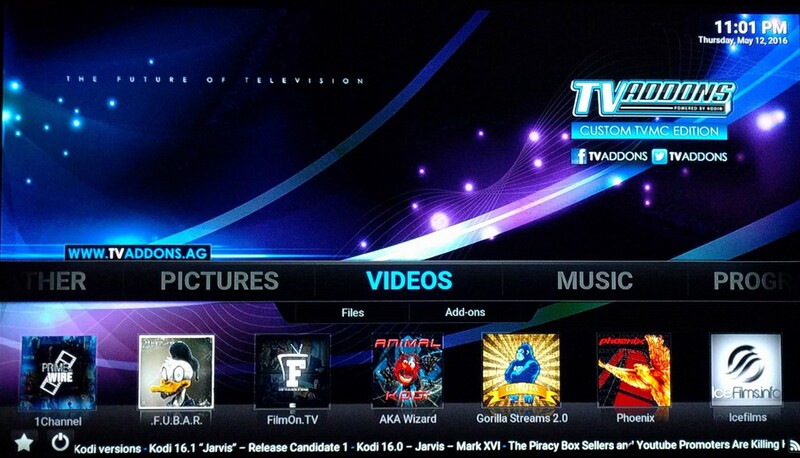 Aside from the main screen you will also find one with favorites of your choosing. Settings menu is typical android so you will have no problems choosing the best settings for your system if you are a little bit (or no) familiar with Android. Inside we find installed the 5.1.1 version of Googles famous platform. Browsing the menus fast and all basic applications launched with no annoying delays or lags. During tests Q-Box performed great as expected. There was no issue with mp3 and flac files as expected. 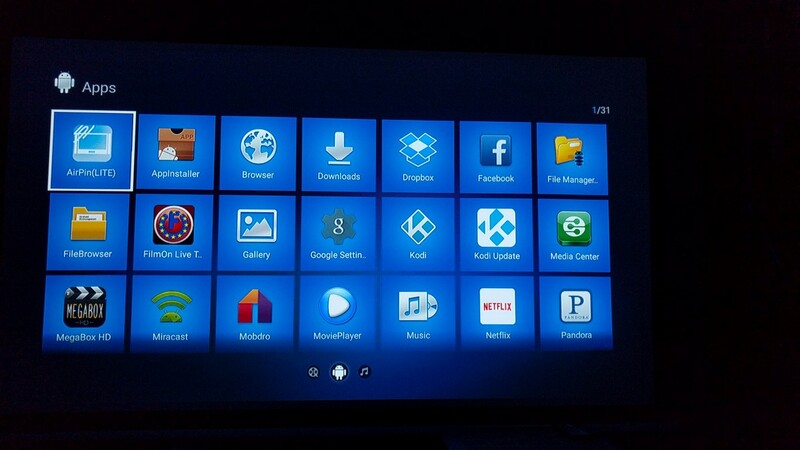 KODI, which is the main video player installed, performed also admirably. 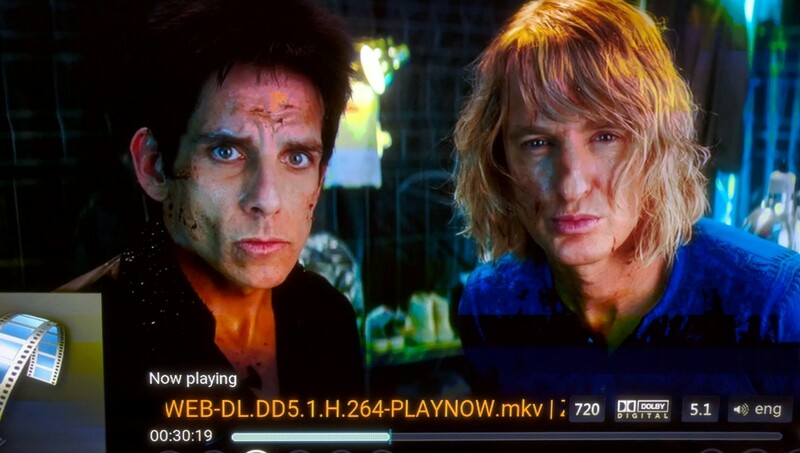 Demanding 1080p files proved to be an easy task for KODI although 4K playback compatibility varied and was depended from the files encoding. Auto frame rate switching was not possible but at least 23.976 playback proved to be quite good. Bit streaming wise, DD / DTS pass through was fine. No HD Audio though. Android 5.1.1 is not the latest version around, but it will get the job done. All famous applications are supported, but don’t forget to install the latest rom in order to fix compatibility issues with Google’s Play Store. Don’t expect serious 3D gaming here. Simple ones will run fine though. 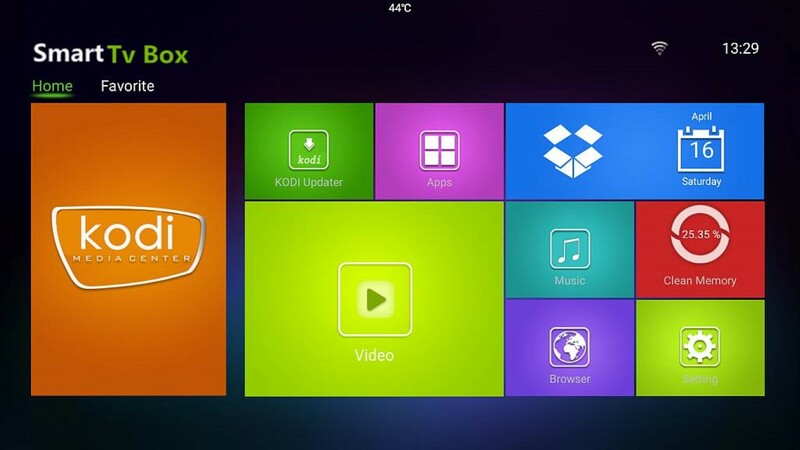 OTT Q-Box is a relatively cheap Android media player which is equipped very good (2GB Ram/16GB ROM, Gigabit lan, Draft N, HDMI 2.0) and plays the majority of files with ease. 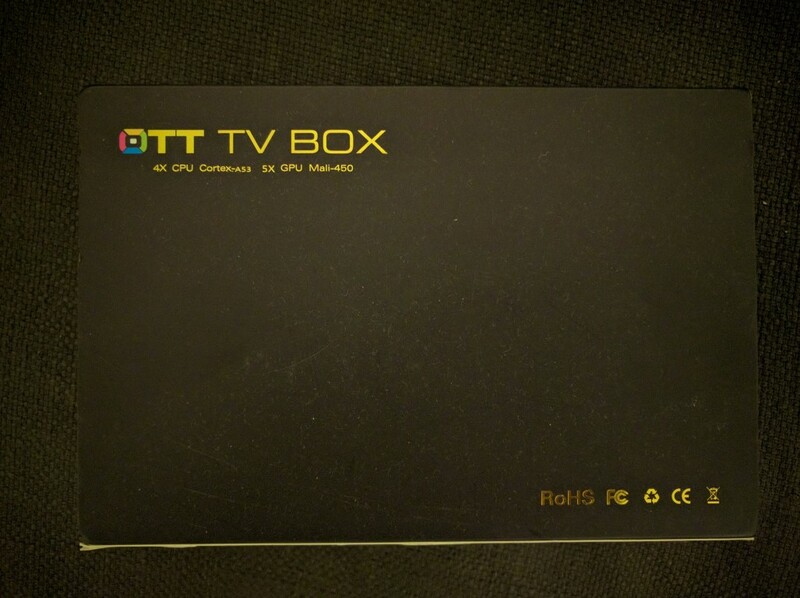 It will suit the casual viewer who wants a plug n play media box connected to his A/V or TV. We would like to thank www.geekbuying.com for sending the player in exchange of an unbiased presentation.